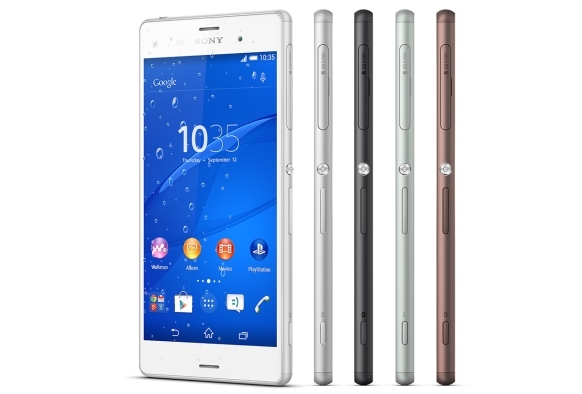 The Sony company explained that it vital that You don’t unlock the bootloader in your new Xperia Z3 model. It has special DRM security files which ae deleted when you unlock the bootloader. However that is not the worst part. The problem is that after unlocking your bootloader you will damage your camera. The quality of the pictures taken will get worse and it will not have all the options to make a picture. This situation appears, because the files that you remove during the unlocking process ae connected to the camera. Please think twice before you free your bootloader, because it can have a very poor consequences. Our company sim-unlock.net offers special sim unlock codes, which allow your phone to work in any network. If you are tired of using the same network all the time, plpease give us a try. I’ve been surfing on-line more than 3 hours these days, but I by no means found any fascinating article like yours.